As a blog sponsor, Kate sent me a goody bag of product samples to check out and they couldn't have come at a better time for this tired achy preggo momma. Not to get all complainy on you but at just 2 days shy of 12 weeks, I feel as if I'm waaayyyy farther along than that. My back kills me. My head constantly hurts. And I'm not going to get into details about what other parts of my body are...well...feeling very pregnant. So when I opened the cute little pouch to find several spa-grade products I was in the tub faster than you could say "Calgon take me away". I opted to start with the Bombinator Sweet Crazy Daisy bath bomb. During my soak I used the Chunk bath bar in Polka-Dot Peppermint. Again, a pleasant, not overbearing smell. Liked everything about it even though I am not usually a bath bar kind of gal (I typically use shower gel or body wash). One downfall (again pregnancy related) - it looks an awful lot like a frozen fruit bar which automatically had me craving just that. Having never heard of Perfectly Posh until now, I was equally excited and skeptical to check out the products. I am happy to say that I was quite impressed with everything I tried so far! I've saved a few goodies to check out later when I'm even bigger and more tired :) Oh and I want to mention that they are all MADE IN THE USA! 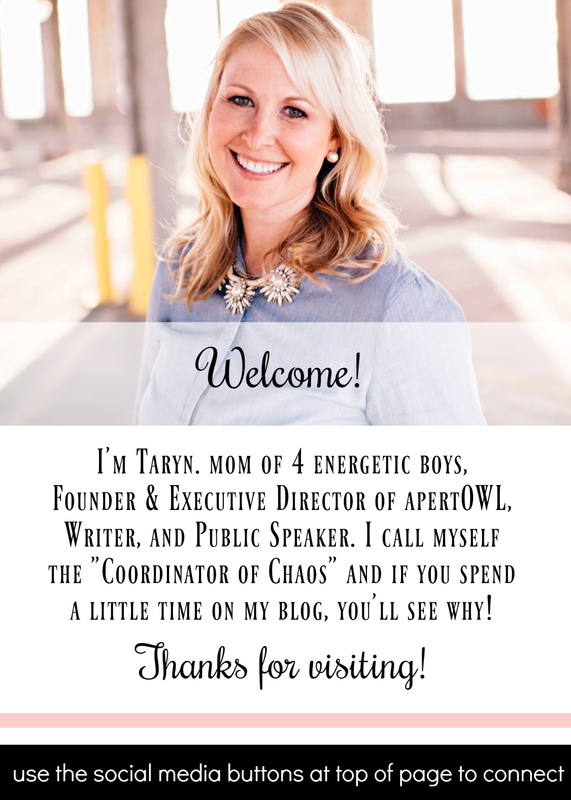 If you want to work with a sweet-natured, non-pushy, non-salesy type consultant, then I would highly recommend reaching out to Kate for all your Perfectly Posh needs. You can visit her Perfectly Posh website here. Disclosure: As part of my sponsor relationship, I received samples of Perfectly Posh free of charge, however all opinions are (and will always be) 100% honest and my own. To read my full disclosure policy, click here.